The Station | LIUNA Events - At LIUNA Station, you'll find details in the details. You'll find that there are details in the details. You will hear it in the click of your heels on our Italian marble floors, see it in the walls of stunning oak paneling and feel it in the flowing Versace™ draperies. You are experiencing the timeless, classic extravagance of LIUNA Station. With attention to every detail, LIUNA has revitalised this architectural masterpiece that is testament to rail travel’s eminence years ago. Here at LIUNA Station, your event will take on the extraordinary luxury and opulence of a golden era. We invented first class, along with 5 star hospitality. LIUNA Station is a luxurious wedding venue, banquet hall and conference facility in the heart of downtown Hamilton. Whatever your desires, our dedicated professional staff will make sure your wishes are carried out to perfection. We pride ourselves on attention to detail. It is how our reputation as a first-class facility has flourished. Flowers, table plans, music and fine food are just some of the services we can help you arrange at LIUNA Station. 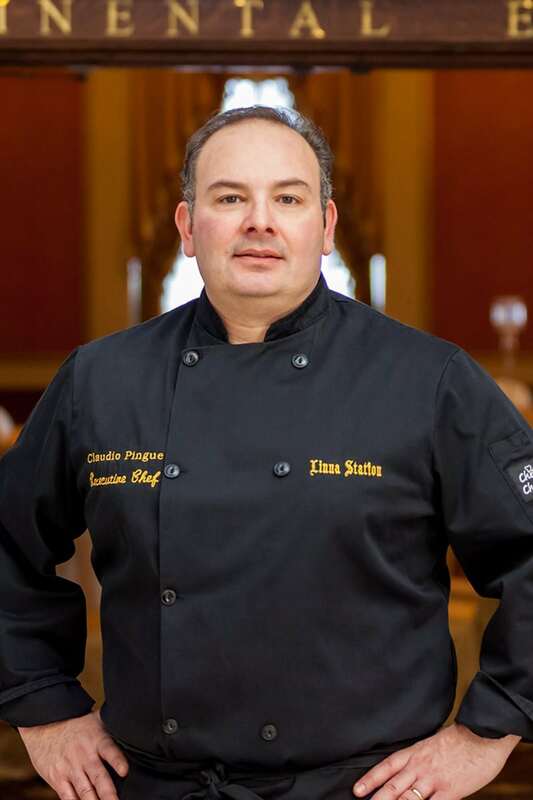 Claudio Pingue, the Executive Chef of LIUNA Station, has a passion for people, food and entertainment and has made a career of ensuring the culinary satisfaction of his guests. Growing up in a traditional Italian family of Abruzzese origins, from a young age Claudio developed a love of cooking, curing, baking, and by extension eating. He parlayed this love into a career, getting his red seal certification. He is equally as comfortable preparing a gourmet gastronomic experience, as he is preparing a dish of pasta and meatballs; rest assured each carrying his signature stamp of excellence and his flair for detail. Know that your event will be crafted by Claudio and his team under his direct involvement, rigid criteria and high expectations. 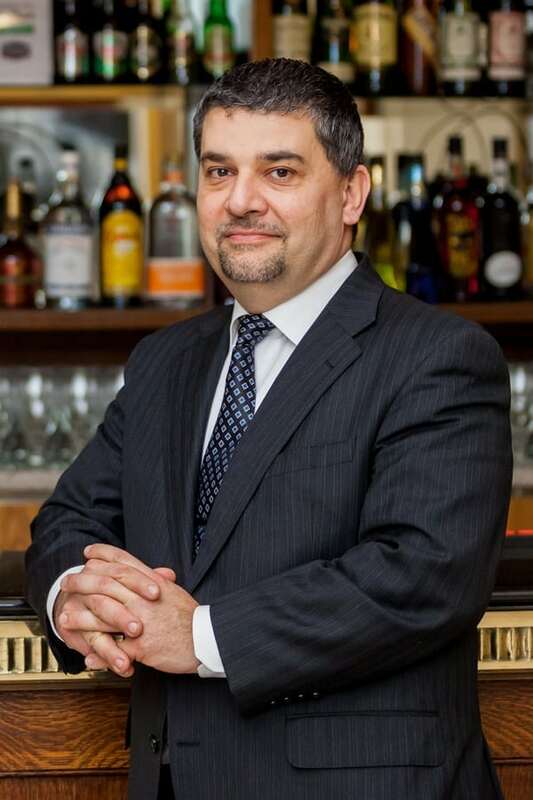 A multi-recipient of the Hamilton Spectator’s Readers Choice Awards, Claudio has been a part of the LIUNA family for over twenty-five years. The premier venue of choice. LIUNA Station has become the venue of choice for all corporate events – breakfast, lunch, dinner and even barbeques. Our LIUNA Staff applies imagination, discipline and many years of experience to ensure that all details are considered. The staff at LIUNA Station is committed to ensuring your complete satisfaction. Enjoy customized meal planning, professional client consultation, a courteous reception from all members of our staff, and enticingly delicious food prepared by our Executive Chef. Fresh, local and authentic is what has given our menus such renown. Every beautiful plate will sing with flavour at LIUNA Station. At LIUNA Station, our ballrooms have been lovingly restored to reflect the grand opulence of a golden era – The perfect backdrop for a memorable day. LIUNA Chefs are acclaimed for their signature dishes, exquisite in taste and presentation. You’ll be going back for thirds. Whether it’s towering bouquets or a path laid with rose petals, our Event Consultants can help you plan the perfect atmosphere for your event. Our Event Consultants thrive on the details. Lean on them. 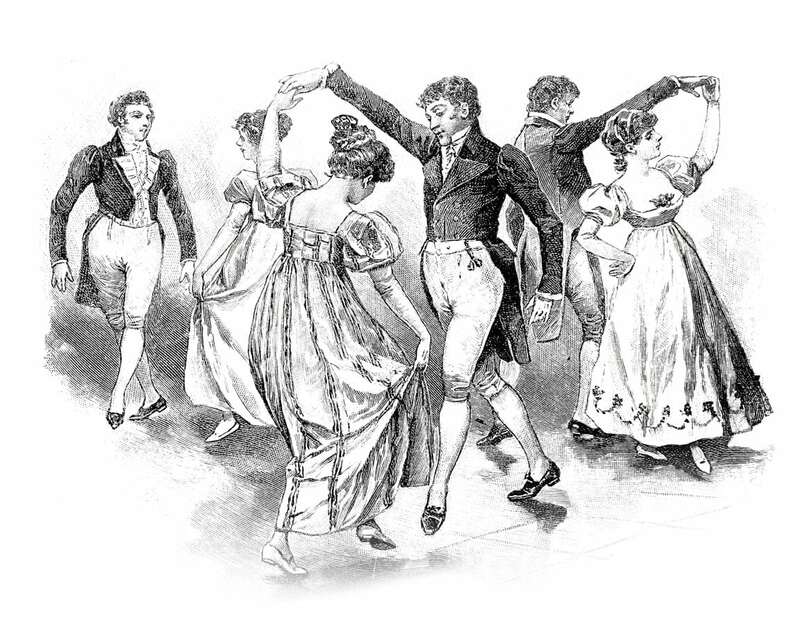 Let them show you how to make a great event an extraordinary one. Time flys when you’re having fun. When your guests wish the night would never end – They’ve been to LIUNA Station. “We had our wedding at Liuna Station. Ceremony and reception both went great. Set ups were beautifully done. They made the planning process go smoothly. It was a beautiful night all was fabulous! We wanted to thank you again personally for all that you and your staff at Liuna Station did to make our engagement party so special.